Poultec has subsequently grown and diversified into a wide range of training areas. Originally we concentrated on the agricultural poultry sector and with expansion in mind brought in Neale McArdle as Training Director. We have continued to expand this successful business model into other sectors including Engineering, Retail and Customer Service, Hospitality and Catering, Business Administration, Management, Basic Skills, Information Technology and Butchery. Poultec is based at South Green Park; a purpose-built complex consisting of a range of training suites, conference rooms, IT suites and a fully licensed restaurant. The original centre was opened in 2003 and has established an excellent reputation with local and regional businesses and public sector organisations that regularly use the facilities. The second building – the Norfolk Food Centre of Excellence was opened in 2007 which as well as having additional training rooms houses the Butchery Training Suite, Product Development Kitchen and Cookery Training Suite. Building 3 is home to our Hair Salon as well as our state-of-the-art gym. Whilst Apprenticeships are a significant aspect of Poultec’s business, they are only one part of the diverse range of training packages that we offer. To complement the Apprenticeships we offer a wide range of short courses which are aimed at increasing and refreshing learners knowledge. We ensure quality in all we do and consistently high results for independent FE Choices surveys reflect this. 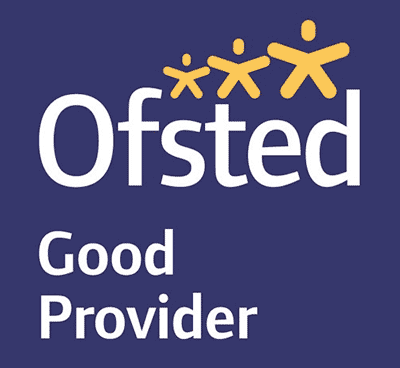 Furthermore, we are recognised by Ofsted as a good provider. Our reputation for high quality, industry specific training on a regional and national basis depends on our high calibre, knowledgeable staff and excellent resources.